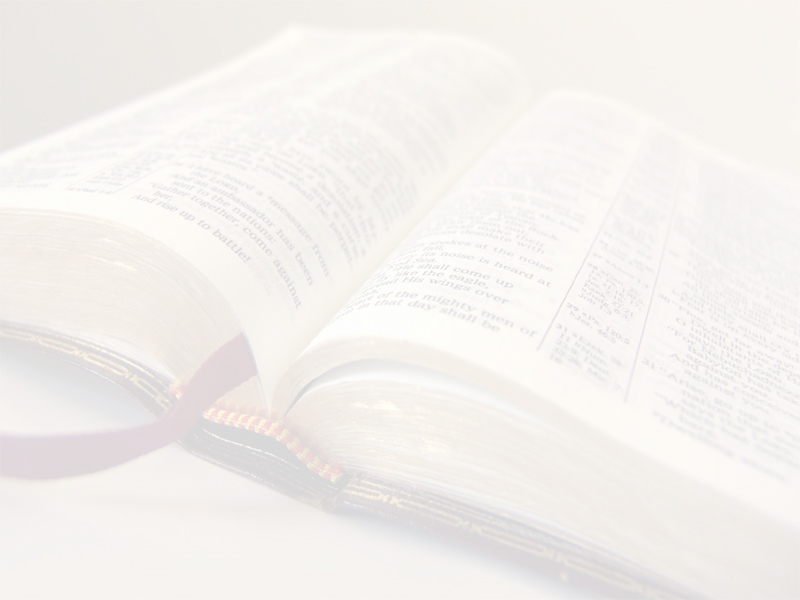 While Christians around the world are celebrating the 400th anniversary of the King James Bible, it is only appropriate that we do more than just pay tribute to it as God’s preserved Word in the English language. There is a dire necessity for all lovers of the Bible to share an awareness of a condition that currently exists and which is affecting most King James Bibles in our possession. That condition is the existence of textual variations that are being inserted into the text of our King James Bibles by a wide variety of publishers. Listed below are just a sampling of changes that have been made and which are largely unknown by God’s people. In Joshua 19:2, many publishers have changed the correct wording from ‘or Sheba’ to read ‘and Sheba.’ While textual critics may want to spar over the view that the Hebrew word allows either of these combinations to be used, from a pure English position - the word ‘or’ is not the same as the word ‘and.’ While we pride ourselves on an ‘every word’ Bible and believe that God has preserved those words through the translators of the KJV, how can we allow such a variation to exist? Who gave publishers the right to insert ‘and Sheba’ in place of the correct ‘or Sheba?’ If this was the only variation that existed in our King James Bible, it would be worth whatever the effort or the cost to remove the variation, for it is a blemish which need not exist. Unfortunately, however, it is not the only variation. In 2 Chronicles 33:19, many publishers use the plural ‘sins’ instead of the correct word of ‘sin.’ While there might be some individuals who don’t have a problem with such a small variation, for those of us who accept the King James Bible as being divinely preserved, any change made by a publisher is one too many. In Jeremiah 34:16, many publishers have chosen to change the correct words of ‘whom ye’ to ‘whom he.’ What this means is that in our churches, some of the people will have a Bible that correctly says ‘whom ye’ in this verse, while others unknowingly have a King James Bible that is incorrect because a publisher chose to insert a different word. Christians are unknowingly purchasing and using a Bible that is assumed to be correct, because it says ‘King James Version’ on the front and yet, it is a Bible that has been tampered with and altered by publishers and then sold to an unsuspecting public. So where does this leave us? We have come to the place where the King James text is being changed by publishers to suit their own purposes and agenda. Since we believe that God used the translators to divinely preserve God’s Word, we should be appalled by any and all changes that have been inserted at the hands of any and every publisher that has done so. Rather than accept this sad state of affairs, this website has been created to not only inform fellow Christians, but also as a tool to bring pressure on publishers to refrain from making changes and to uphold a standard typesetting that is consistent with the King James text. Elsewhere on this website is an article written by Dr. Gail Riplinger that defines the correct text. Please take the time to read and study this article, and then please electronically sign the petition that will be used to correct the undesirable variations and to return to a standardized text for the King James Bible.